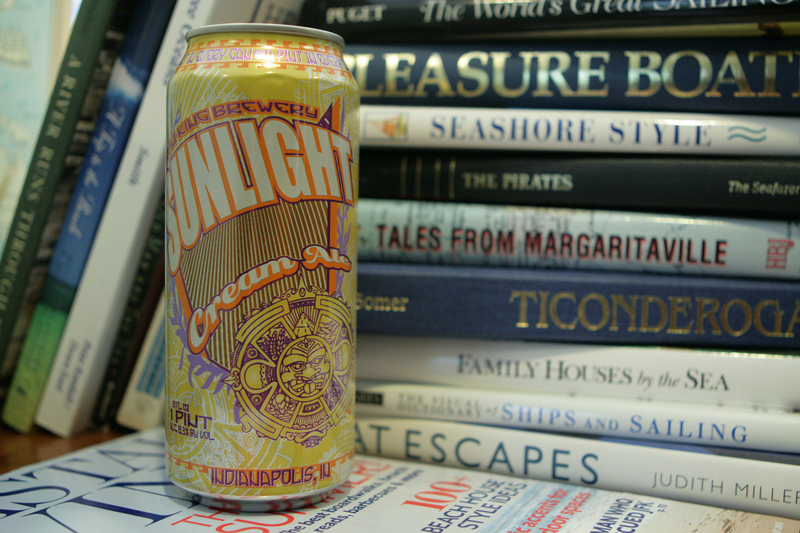 “Sunlight Cream Ale is a crisp, easy drinking, East Coast Style-Cream Ale. Cream Ale is one of the earliest styles of American beer, but was virtually wiped out by American lager brewers. 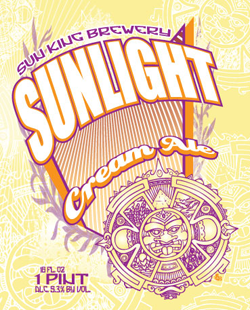 Sun King’s Sunlight is served in a towering pint size can with vivid artwork. The luminous liquid contained inside is equally inviting. 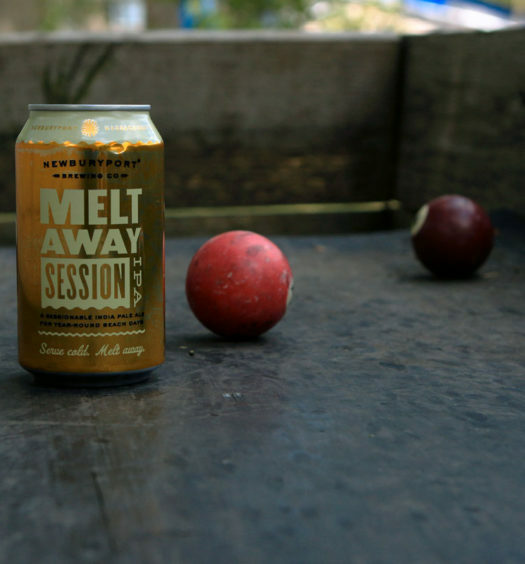 Poured with a foamy head, the beer releases faint scents of malt and grass. Tasting unveils a clean smooth start maturing into a creamy, yet grainy, middle and a slightly tart departure. 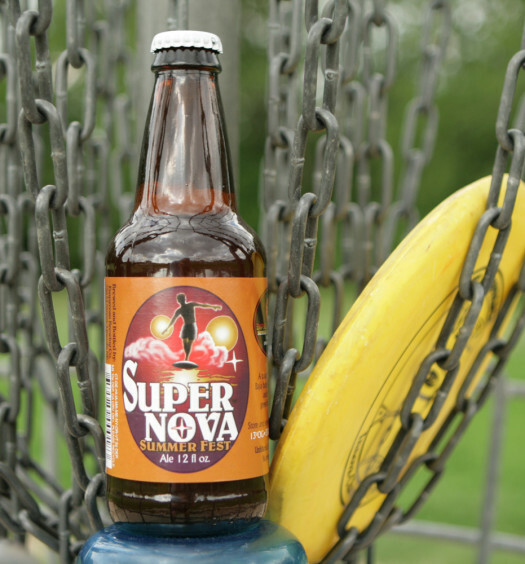 This refreshing craft beer is well balanced and very drinkable. Overall, Sunlight Summer Cream Ale makes enduring sweltering hot summer days a breeze.